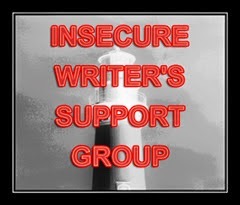 I participate in the Insecure Writer's Support Group blog hop every first Wednesday of the month (click here to get to a list of participants or sign up yourself). 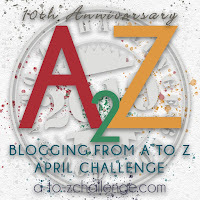 This month also happens to be the AtoZ (details below) blogging challenge, where I'm writing about the theme of superheroes. Since my heroine of choice for today is Helen Parr, I'm thinking about flexibility and how important that quality is for writers. Writing is a lonely task, but also one that requires a lot of playing well with others. And playing well with others, well, that requires flexibility. Life happens. Promises are broken (thoughtlessly or not). Deals fall through. Visions fail to pan out. Surprises (good and bad) jump out. It can be quite the emotional roller coaster. As I finish my first year as a published author, my struggle is knowing when to bend and when to stand firm. I want to be neither a pushover, nor a stick in the mud. And for that, who better to look to as a role model than Elastigirl? Elastigirl, or Helen Parr, of The Incredibles is one of my favorite female superheroes of all time. 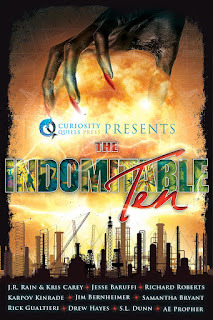 She's a rarity: over twenty, happily married, with children, and still absolutely skilled and dangerous. She's a woman who would give up using her superpowers for the people she loves, and a woman who would start using them again for the very same reasons. ﻿there isn't really one way to do this thing, whether the thing is raising children or fighting villains. Sure, she loved being a superhero, and being the even rarer breed of a female superhero. But when it was clear that wasn't an option, she adjusted and made her own happiness in her new life as a mom and homemaker. She's the epitome of the "grow where you are planted" mindset. And when life calls for heroism, she brings it on full bore. What I love most about Helen is her personality. She knows who she is, who she loves, and what she wants. Sure, she has a temper, but her anger comes from her love. She's fierce in her passions. A woman after my own heart. There's a shortage of grown women superheroes out there. Thanks goodness for Helen Parr. I'm learning a lot this month! Thanks. I'm enjoying your entries as well. 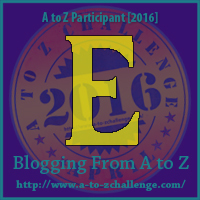 Today's limerick with "epiphany" was great! 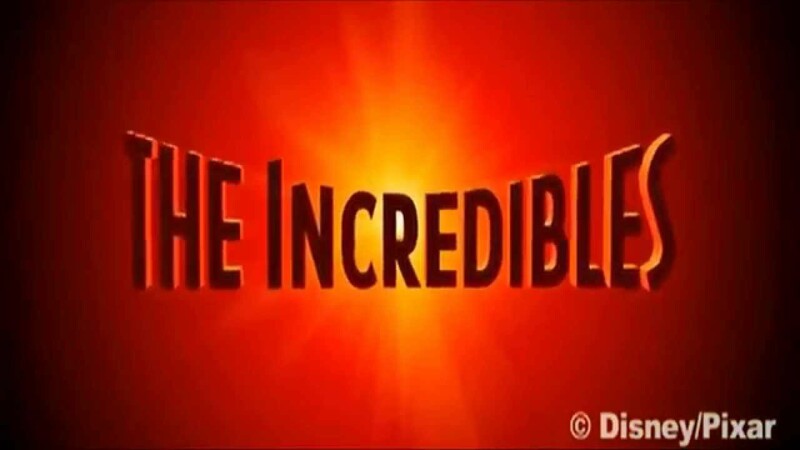 Perfect choice for E :) The Incredibles is a wonderful movie for so many reasons and one of them is definitely Helen. I love the movie for a lot of reasons, too. Helen Parr is amazing—Sorry, I mean Incredible! Love her! Now, in my head, I'm hearing the French villain shout "Monsieur Incroyable!" A wonderful choice for E and so glad you are enjoying IWSG! I am your co-host this month, Viola Fury, aka Mary. Nice to meet you, Viola. Yes, I really enjoy IWSG every month. Elastigirl is super cool. Great choice! As for not wanting to be a push over. I know exactly how you feel. Hard to run the gauntlet sometimes! Good luck! Thanks. The hard part is figuring out when to bend and when to be stubborn. I love Elasticgirl! I liked what you said about her "blooming where she's planted." Congrats on making it through your first year! Thanks! Looking forward to year two! She's a great hero. I'd forgotten all about her, but she's well worth remembering. And yes, flexibility is so important. If we don't bend, we'll break. 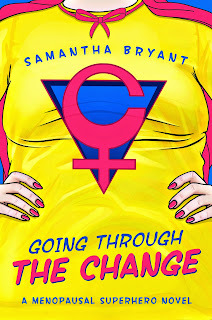 I'm always look for heroic moms in fiction . . .and not finding them very often. Life requires flexibility. Otherwise you're going to be disappointed a lot. Great commentary. 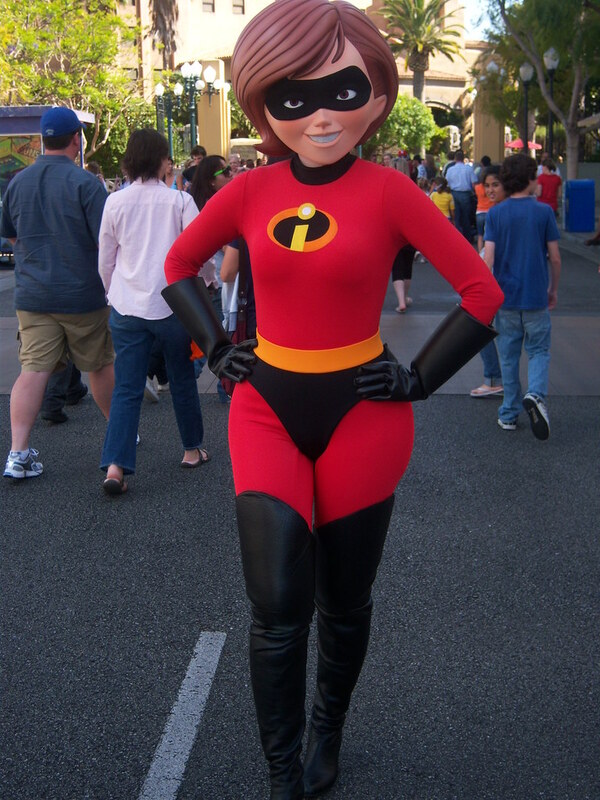 One of the things I appreciate about Elastigirl was that she looks like a real woman. She isn't stick thin or super tall, yet still attractive. Another of her good qualities, for sure.